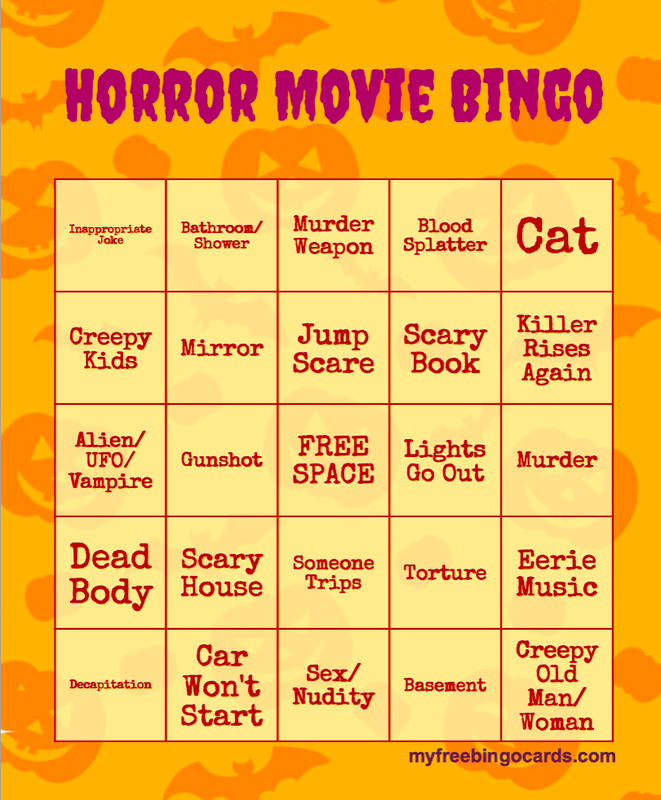 Gather Some Friends And Play Horror Bingo With Your Favorite Scary Movie! The horror genre is full of fun little tropes that the dedicated fan has come to know and love. 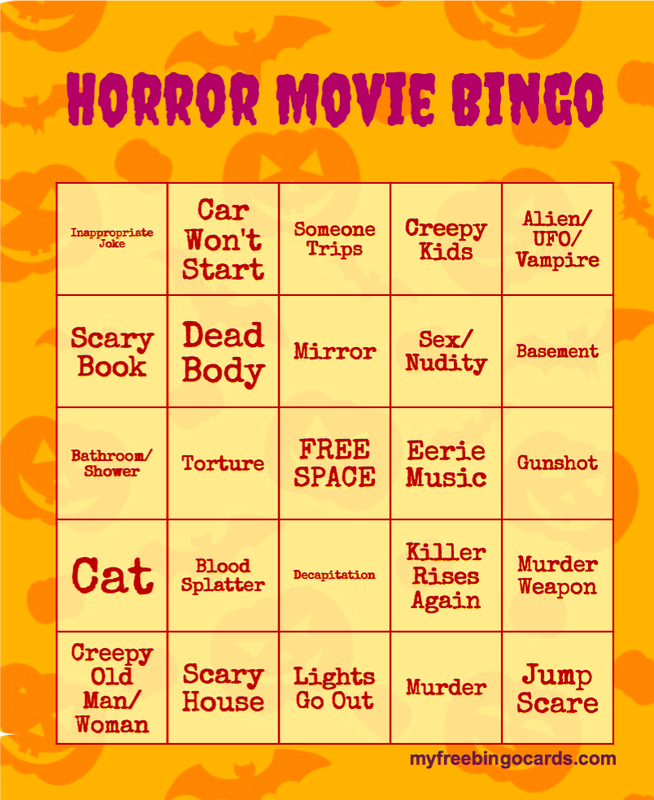 Well, we here at I Love Halloween want to help you enjoy your favorite films in a new way and we made some Horror Bingo Cards! 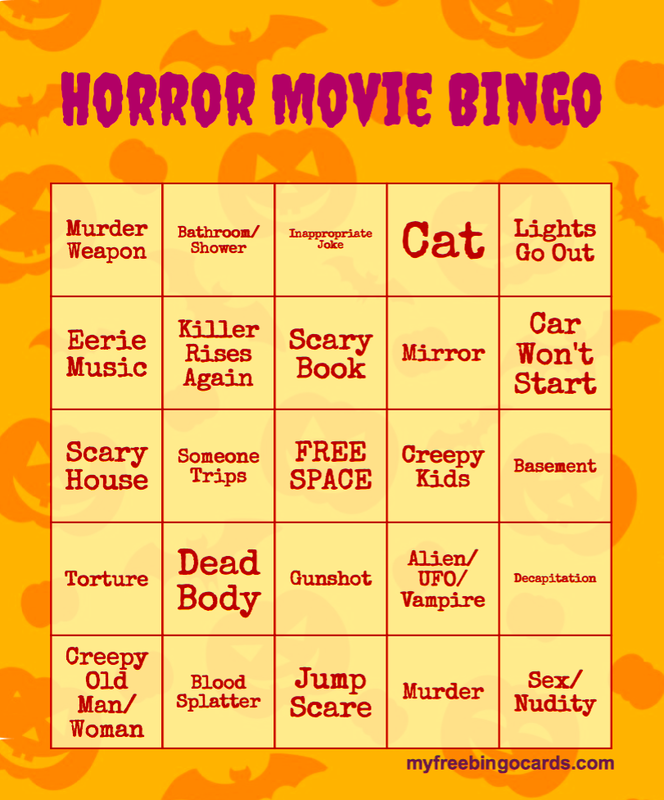 So gather some friends, some snacks and drinks, and see who can spot the tropes quickest!